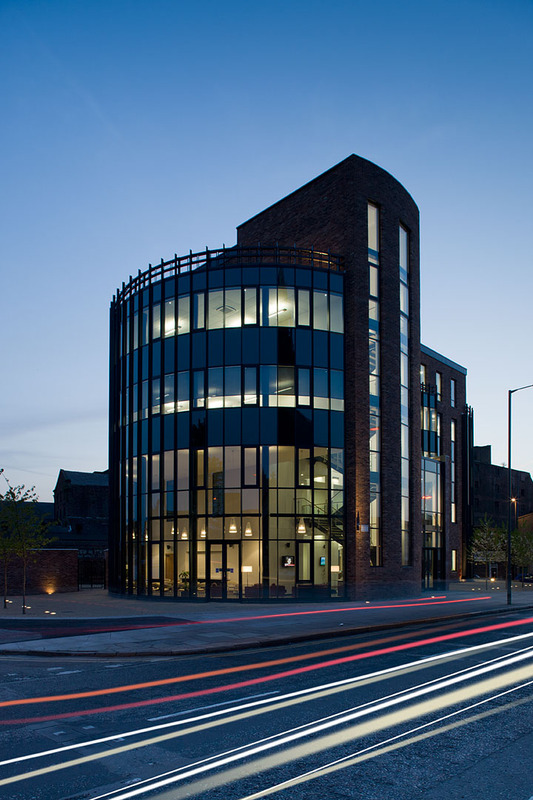 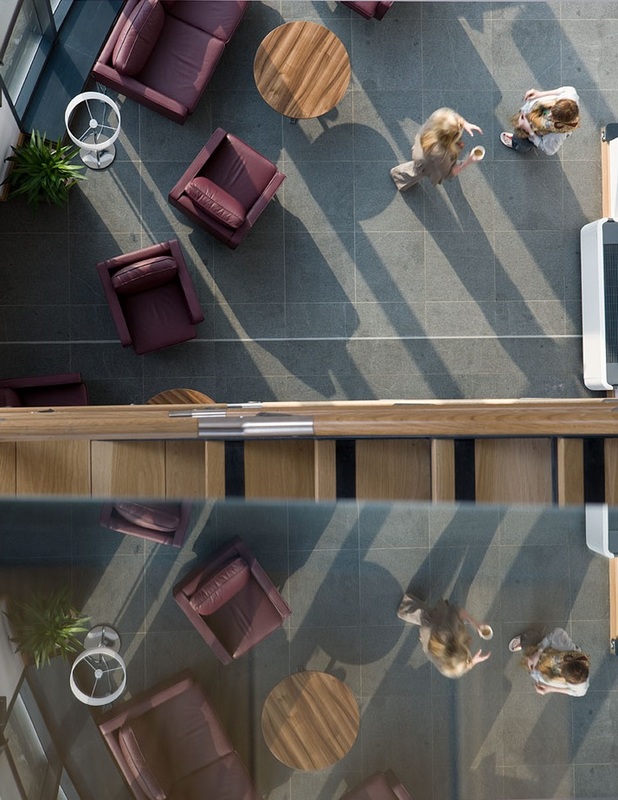 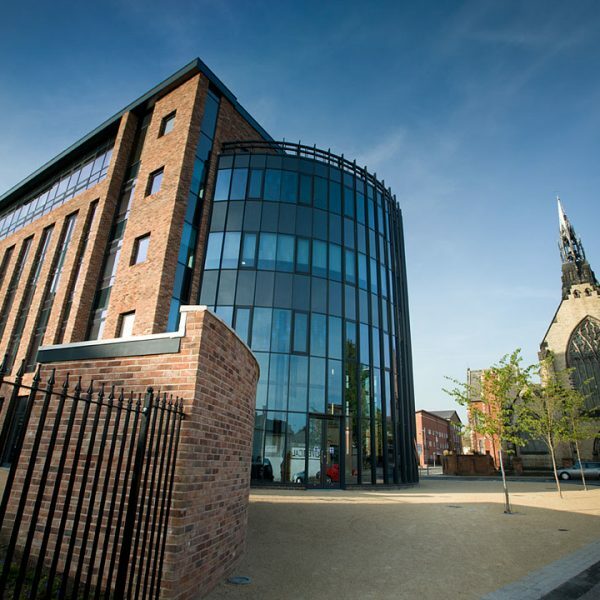 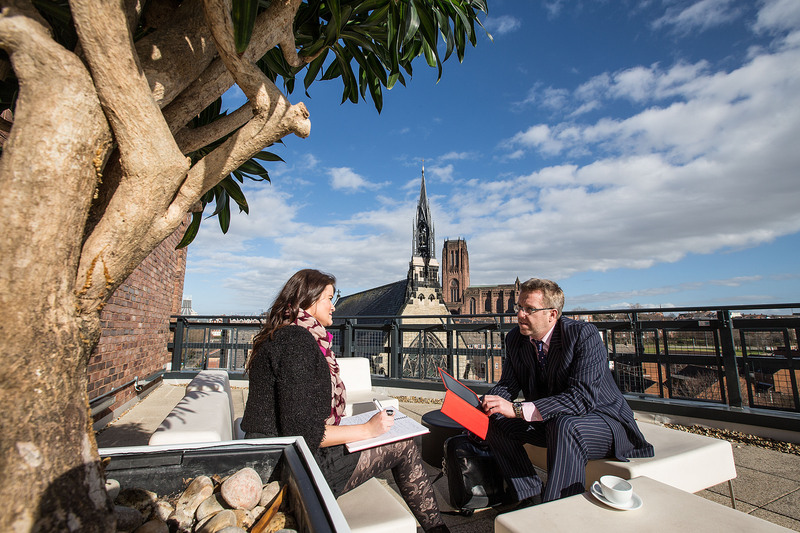 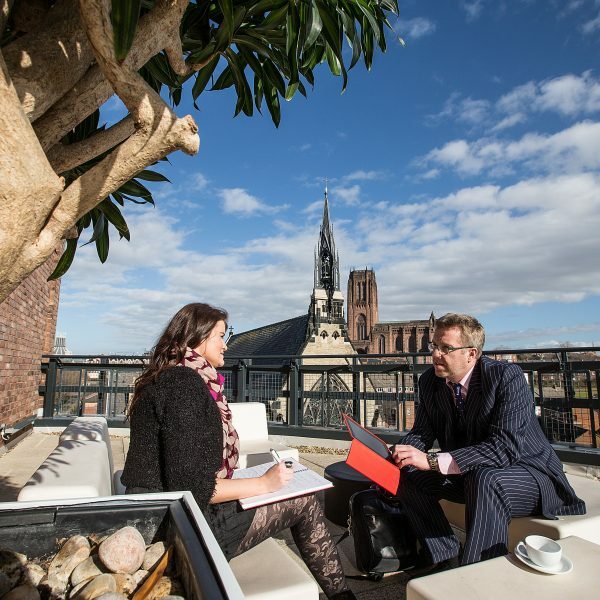 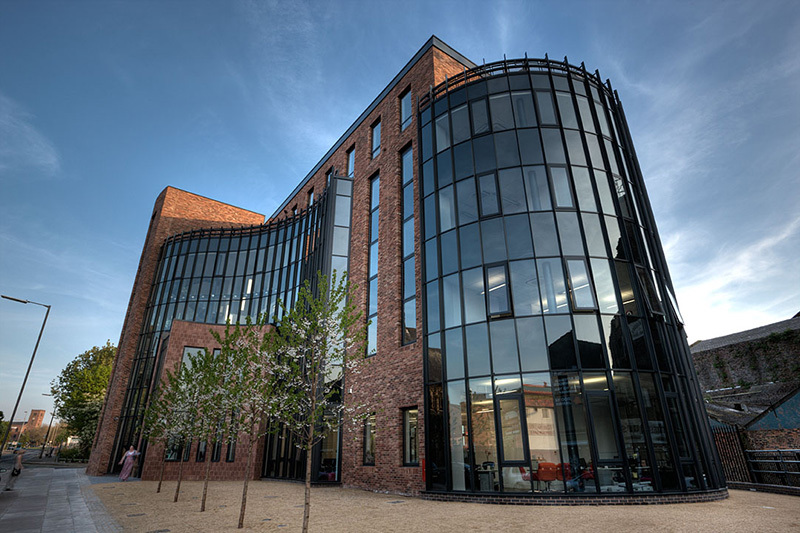 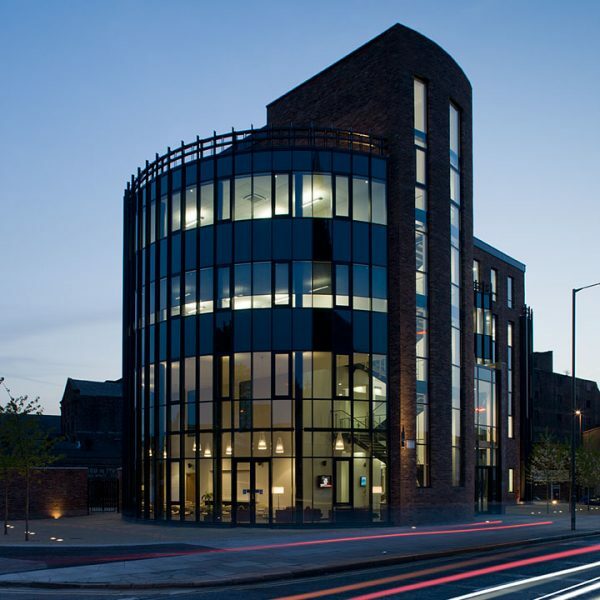 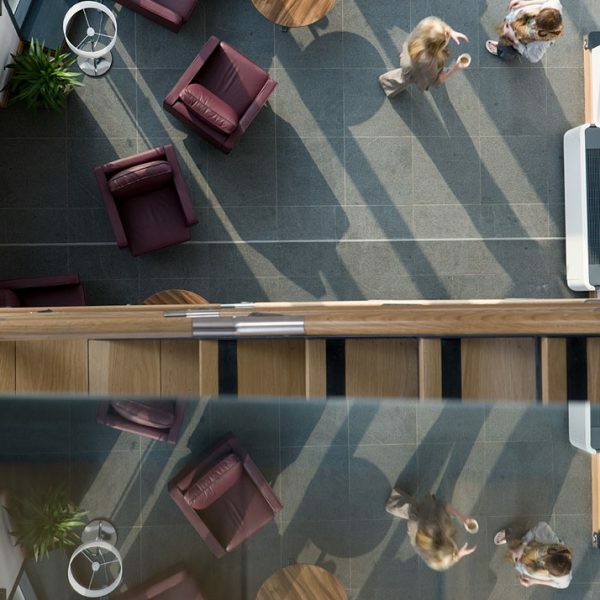 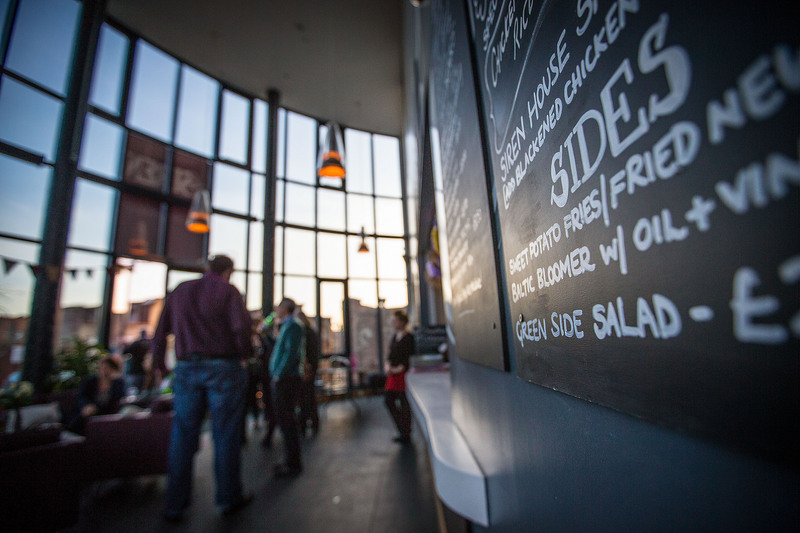 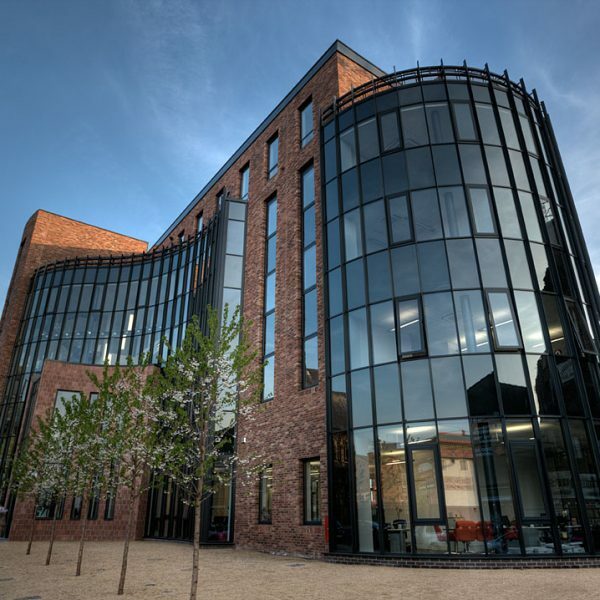 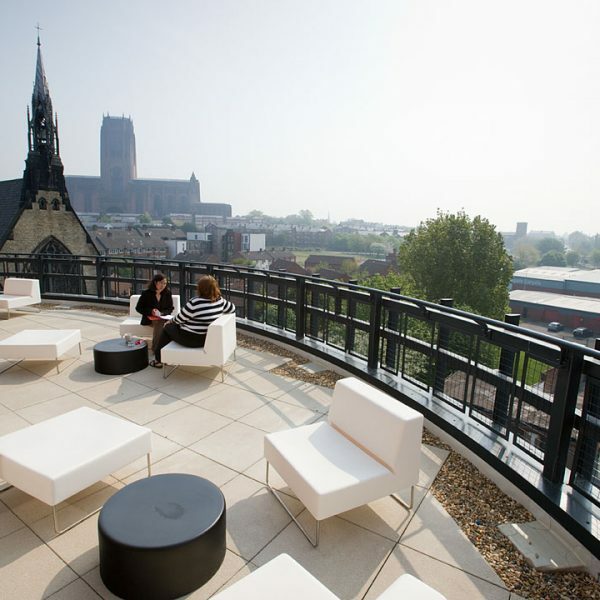 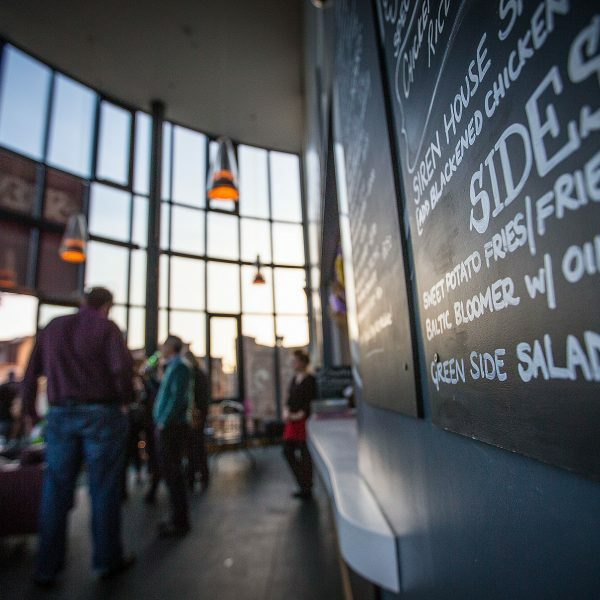 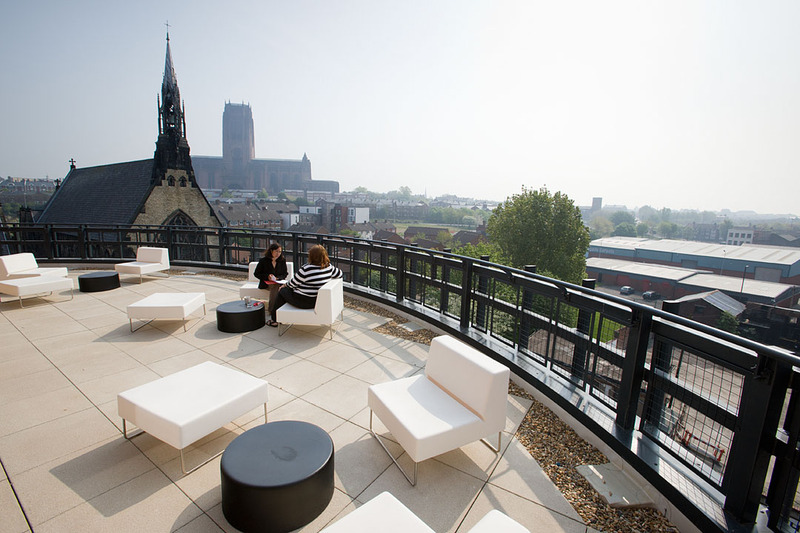 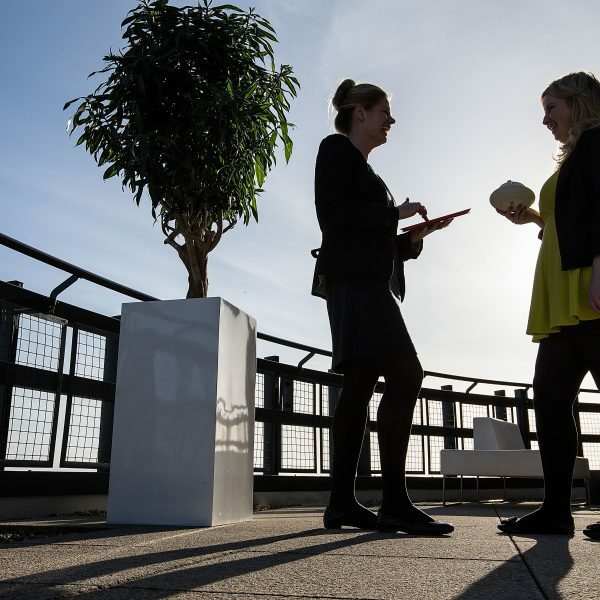 Based in the thriving Baltic Triangle, our 54 St James Street location offers light and contemporary office space to rent in Liverpool with stunning views across the city’s iconic skyline. 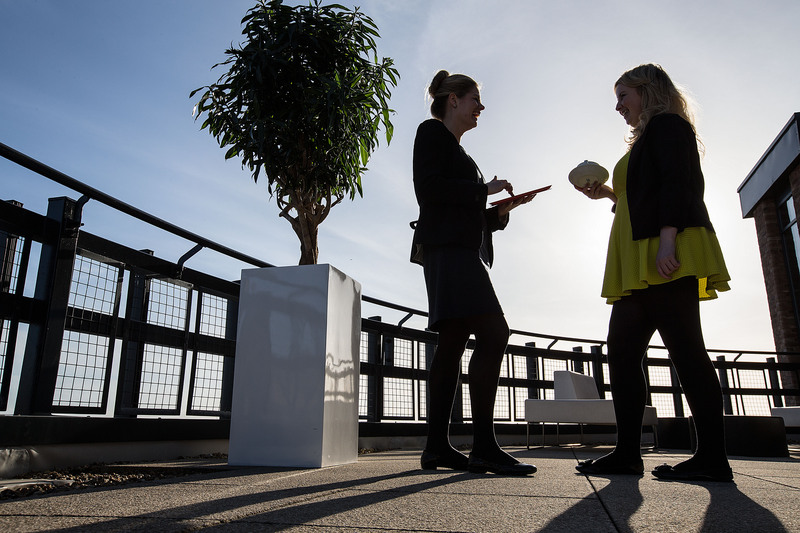 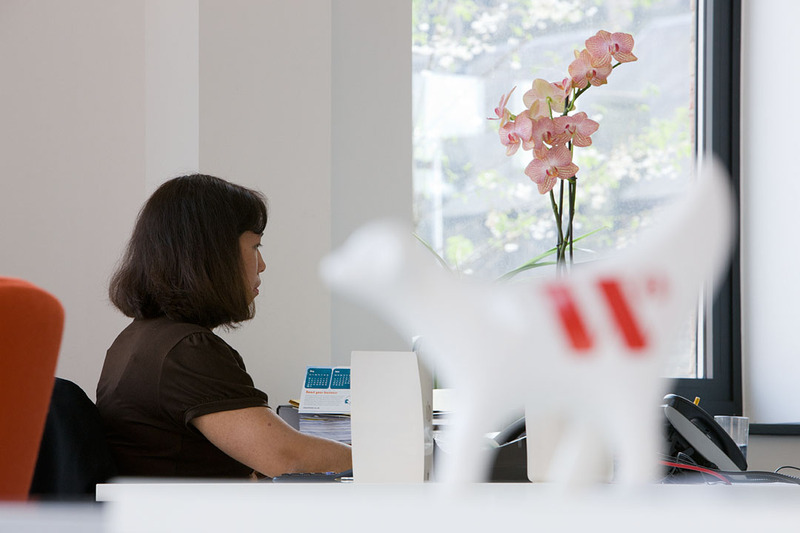 Are you a female-led business looking for a new base for your business? 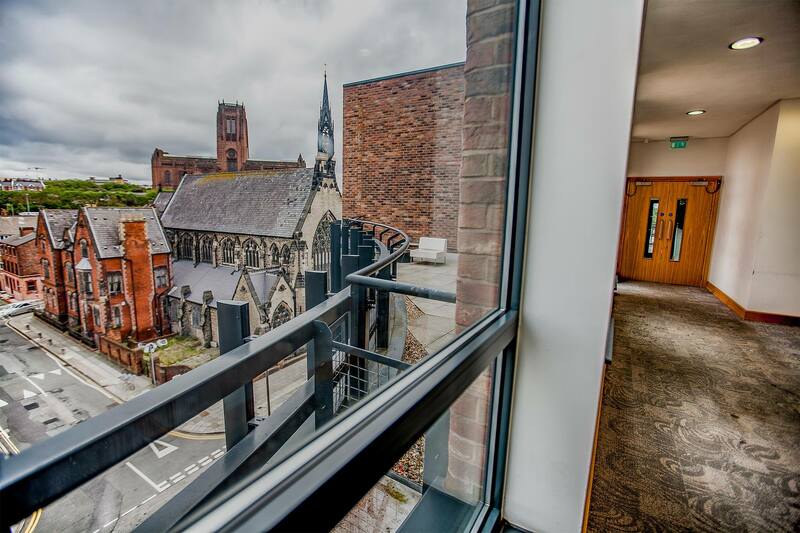 Then 54 St James Street could be your new home! 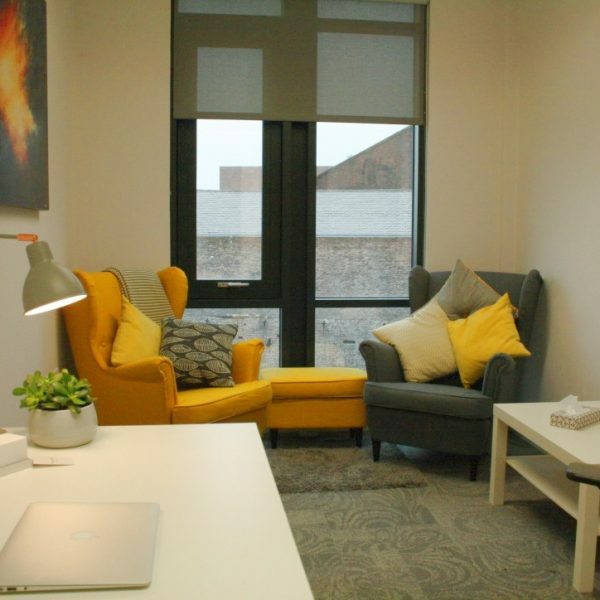 We currently have office space available suitable for 1-3 people, ranging from £250pcm for a small office*. 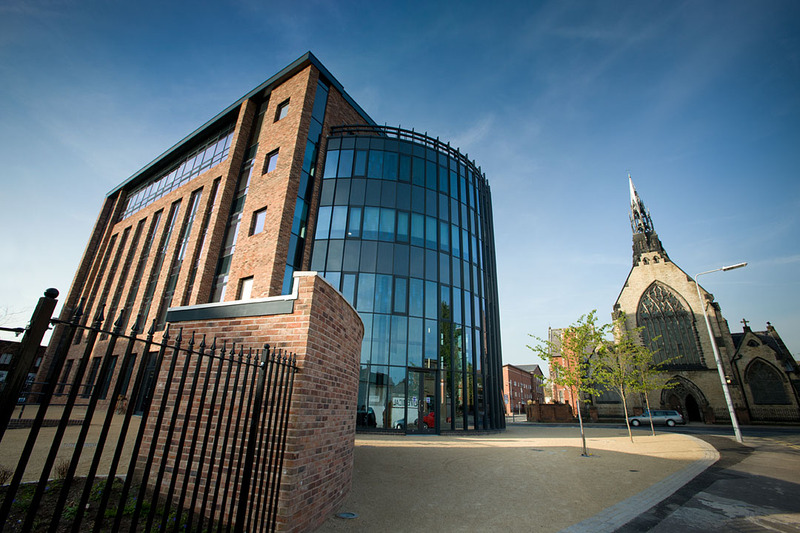 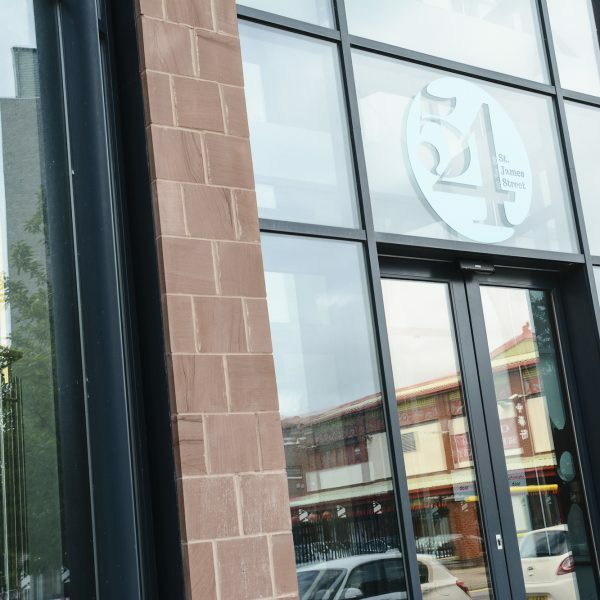 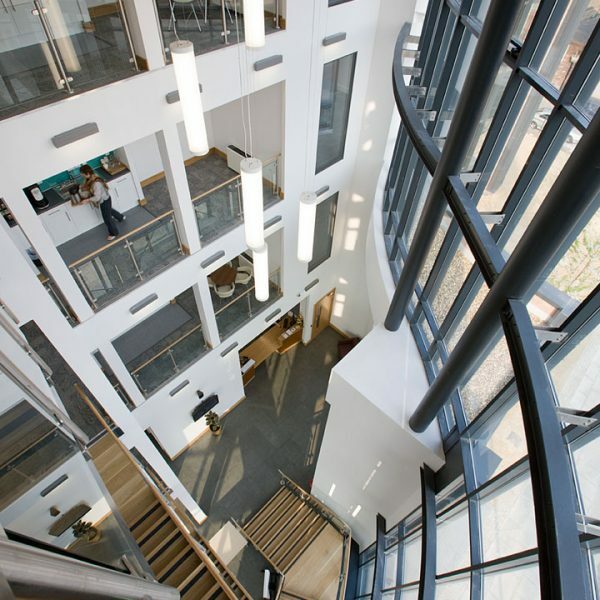 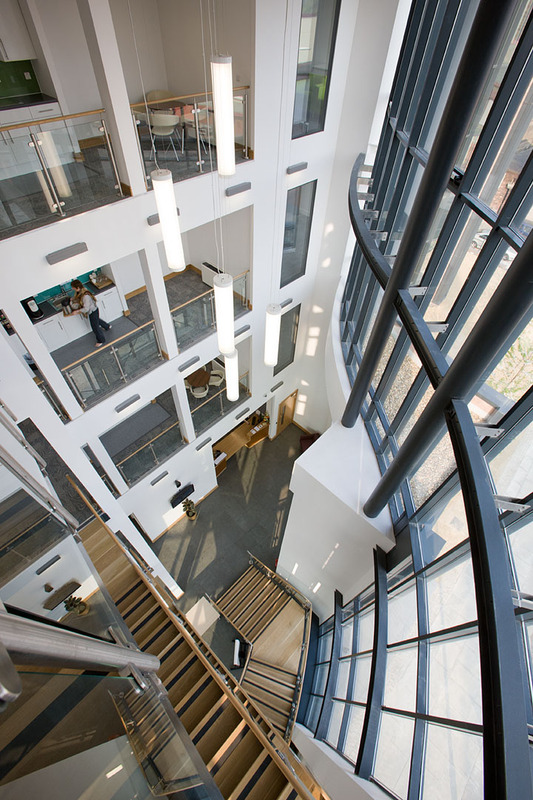 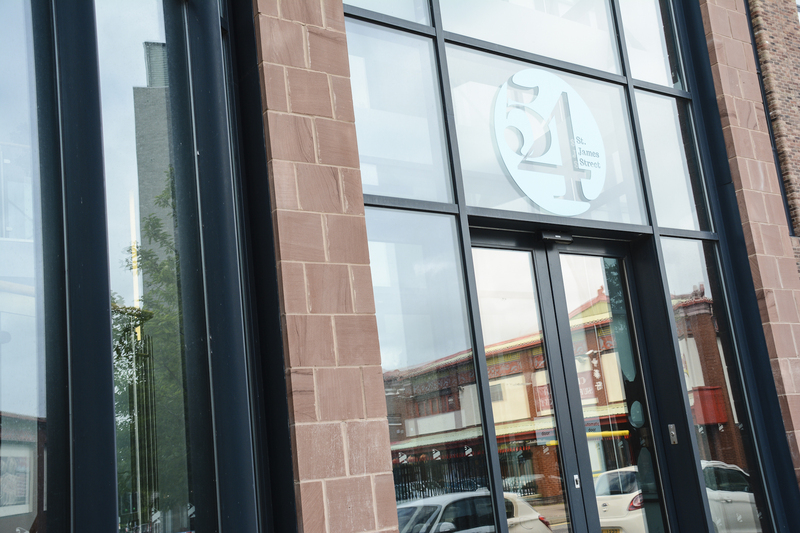 54 St James Street is a flagship facility for women in business, developed as part of the ‘WICED’ project to create a Women’s International Centre for Economic Development. 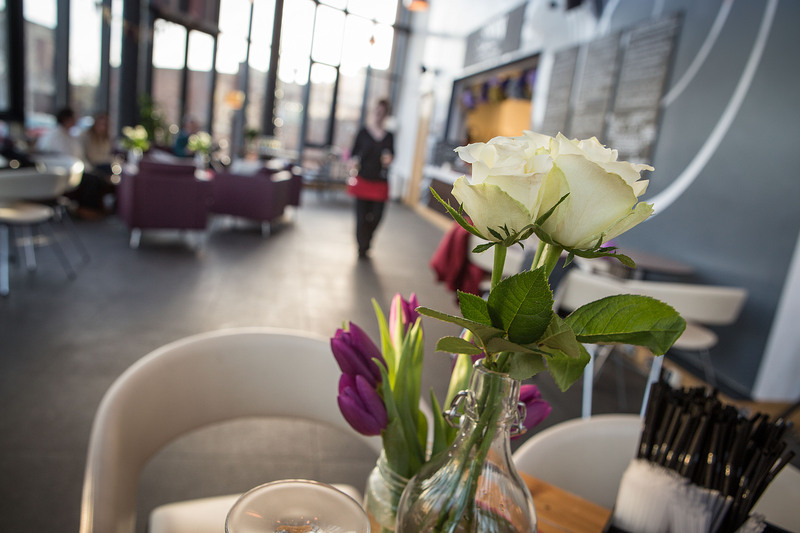 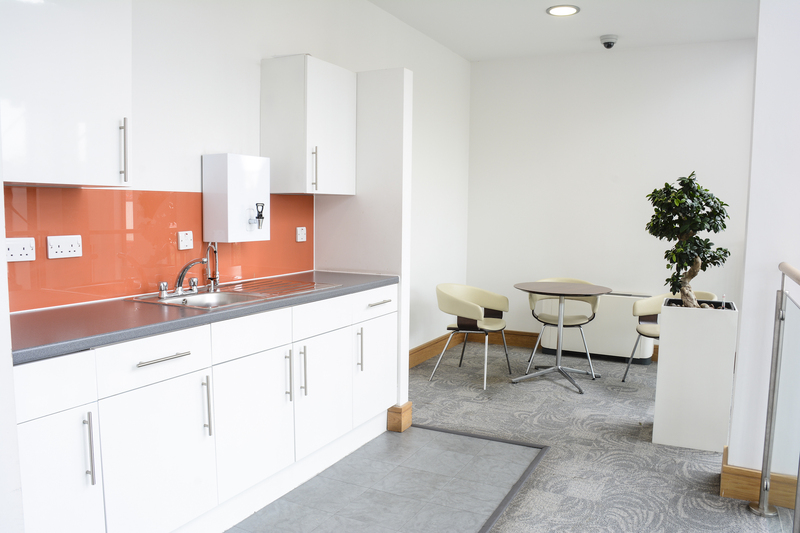 When you use our facilities you contribute to our valuable work of supporting vulnerable women & disadvantaged communities through the work of The Women’s Organisation. 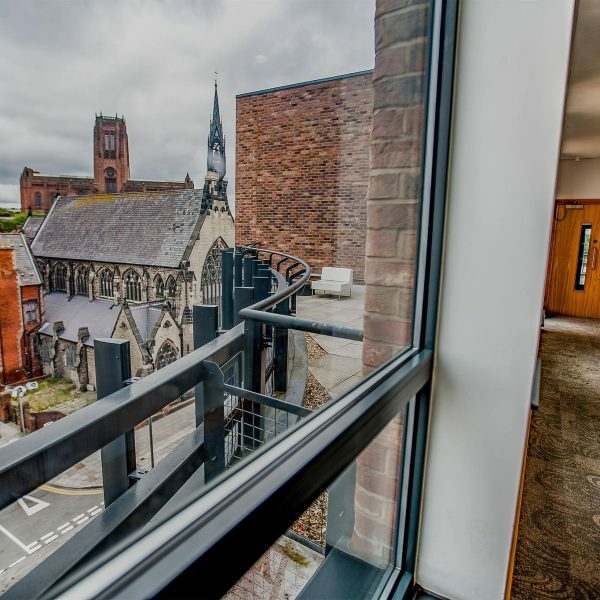 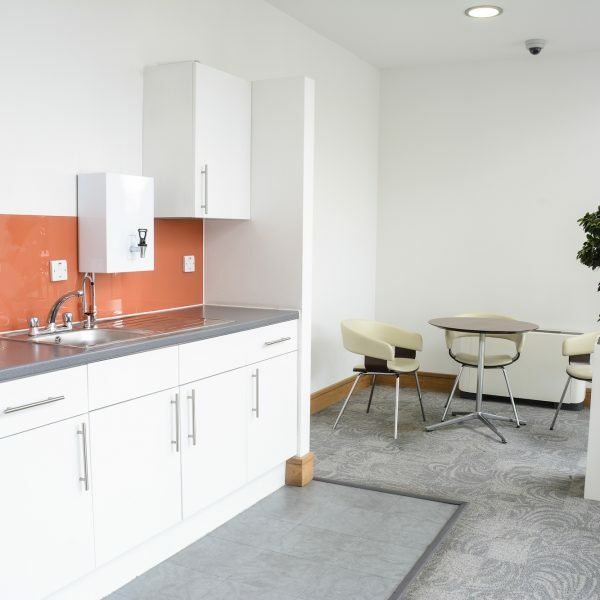 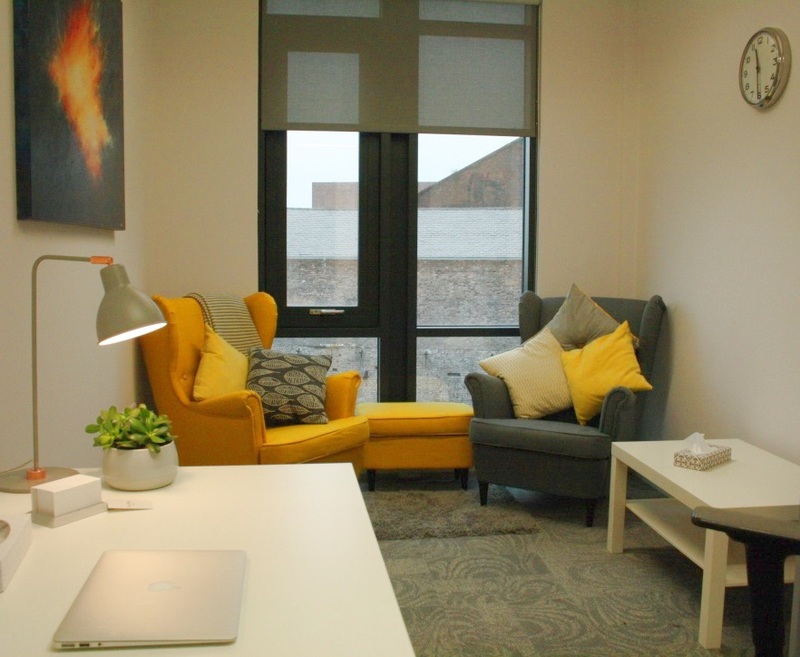 If you would like more details about our office space to rent in Liverpool, please contact venue@thewo.org.uk to find out more, or click here to explore our office facilities. 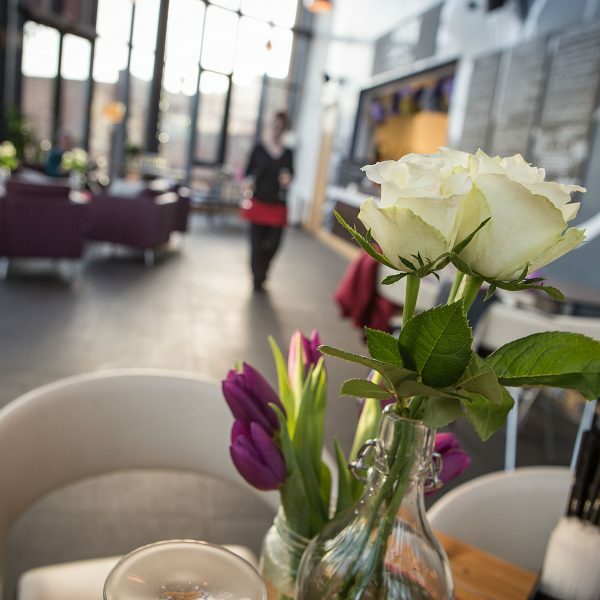 *All prices exclude VAT and business rates.